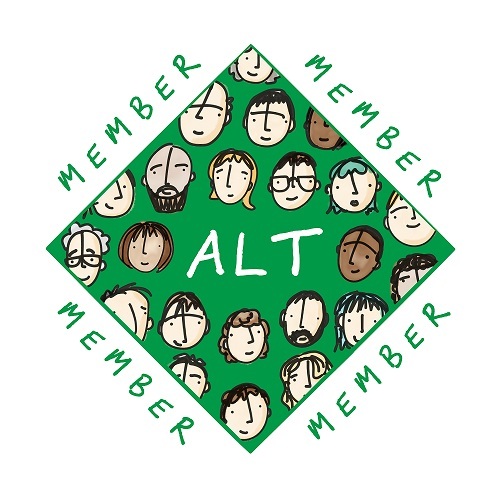 eLearning@ed is a community of practice at the University of Edinburgh, which brings together learning technologists and academic colleagues through meet ups and events. This year’s annual conference looked at Playful learning. Opening Keynote Prof Nicola Whitton (Manchester Metropolitan University), introduced playful learning (and her early love of the ZXSpectrum) and the importance of having space to fail. She highlighted three key aspects to build into teaching and learning: freedom to fail – particularly the usefulness of the “micro fail”; lusory attitude – a willingness to play; and intrinsic motivation. 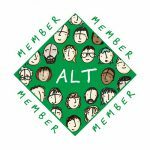 Whitton illustrated how playful nudges make failure a productive learning experience – such as the academic book club where you must pretend to read the book (whether or not you ever do). Practical applications of these ideas included collaborative projects to create educational “escape rooms”, where students work together to design and test their room using whatever props and tech is to hand, trying ideas, figuring out what doesn’t work and why, rather than just playing others’ games. 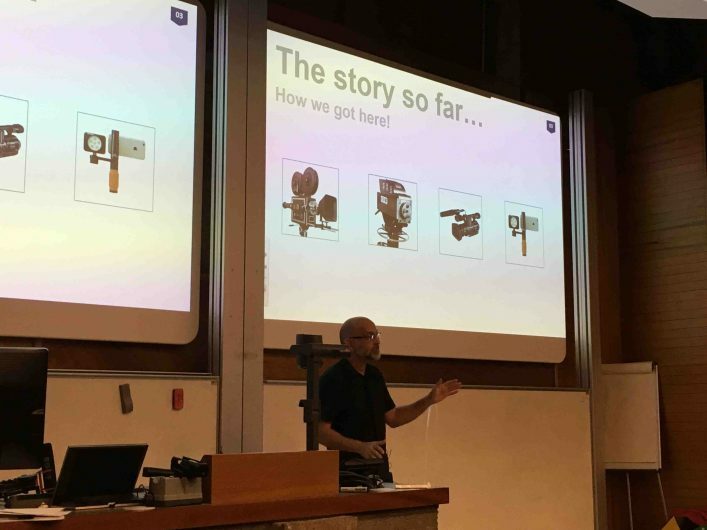 Michael Boyd (UoE) provided tangible examples of collaborative playful projects emerging from the University’s UCreate Studio – a Maker Space with 3D scanning and printing, laser cutting, electronics and virtual reality kit. Attendees played with the kit in workshops featuring fabricated lab parts, innovative medication monitoring for older people, bikes that act as mobile scanners, the IP law of 3D printing, and new ways to use the Internet of Things. The mobile maker space kit was one of several participant workshops, which included: a 23 Things workshop from Stephanie (Charlie) Farley – exploring social media in teaching and learning; DIY Film School, led by Stephen Donnelly; Gamifying Wikipedia – led by Ewan McAndrew, the University’s Wikimedian in Residence; and an introduction to using World of Warcraft in online distance education from Hamish MacLeod and Clara O’Shea. 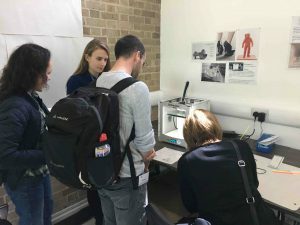 Attendees also shared visions of the future of teaching – playful, technological, and otherwise – in a series of vox pops by Prof. Sian Bayne and team. A poster session also highlighted Managing Your Digital Footprint best practice, lecture capture, online voting systems, digital reading lists and the University’s programme to support colleagues to obtain CMALT accreditation. Tom Boylston, Sihan Zhou and Cinzia Pusceddu-Gangarosa all provided examples of playful interventions in teaching. At the least technological end of the spectrum Tom talked about his use of Dungeons & Dragons in teaching anthropology – getting students to develop a fictional character to give them an understanding of inhabiting another role and perspective. Whilst he engaged them in a similar online roleplay, Tom reported finding the lower barriers to participation and creative freedom of a low tech D&D roleplay more effective with his students. Sihan described a research-based language teaching platform, Tornado English, aimed at Chinese children learning English. Sihan demonstrated some vocabulary and grammar games, explaining how gamification has to strike the right balance of play and impactful learning. She also shared the successes and challenges of trialling mobile games as a teaching tool in an education context that can be intense and quite traditional – indeed many of the children playing these games only do so at the weekend when other studies have been completed. 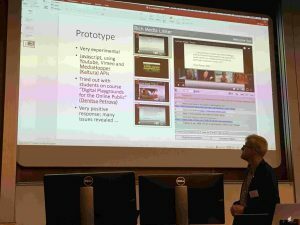 Cinzia provided a short history of the use of AR (Augmented Reality) and VR (Virtual Reality) in teaching and learning and its development from bulky pricy kit to highly convincing and inexpensive headsets. Cinzia emphasised the value of VR as a tool for situations where cost, geographical distance, safety etc. are limiting factors and where student engagement is key. That combination of providing something safe, possible and engaging echoed some of the key themes across the day of experimentation and safety to explore and create. Dr Hamish MacLeod (University of Edinburgh), drew on a wide range of theorists to examine the importance of play in learning, and of the space to experiment without judgement. 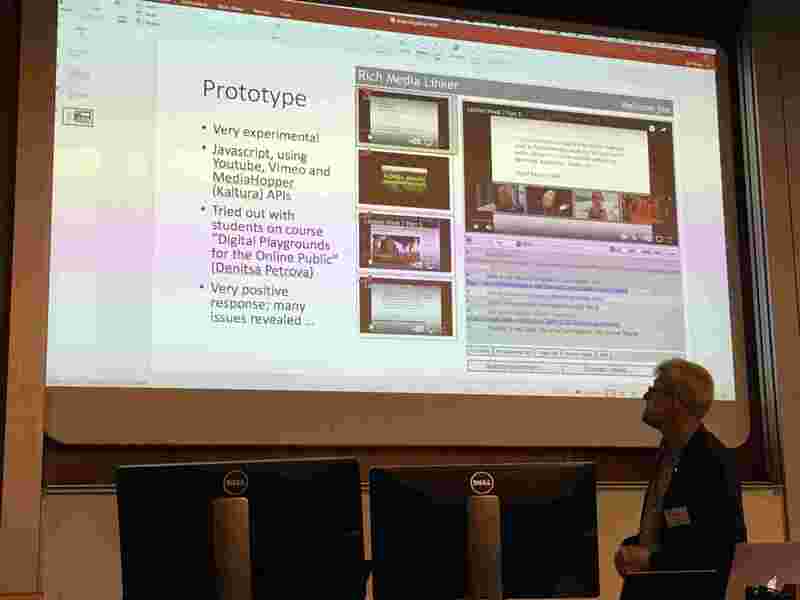 He highlighted notable colleagues work, including Jen Ross’s recent Digital Provocations talk for the UoE Digital Day of Ideas; and Alan Murray’s playful teaching methods – including using an electric guitar as a teaching tool for undergraduate engineers. Hamish talked about the challenge for teachers to find problems that cannot be Googled; and the importance of students having a “lusory attitude” – entering into the playful spirit of learning to problem-solve, discover for themselves, and take risks rather than just search for an easy answer. He touched on the power of conceptual learning experiences and simulations for introducing threshold concepts, and touched on gamification, including the benefits of authoring (and answering) Peerwise questions, and of using TopHat and similar voting systems in the classroom – tools that again work well as students discuss their thinking from reflection. Areti Manataki presented on her experience of teaching coding in playful ways. This began with a bilingual (English and Spanish) MOOC created by University of Edinburgh and University of Uruguay aimed at teenagers. Tasks included designing an algorithm to make a sandwich; and creating games in Scratch, with visual silliness (flying dinosaurs). The team are continuing to use these approaches to introduce kids (and adults) to coding – and the MOOC is still available. The day was also liveblogged here: http://nicolaosborne.blogs.edina.ac.uk/2017/06/28/elearninged-2017/. Tweets can also be found – and added to – on the #elearninged hashtag.